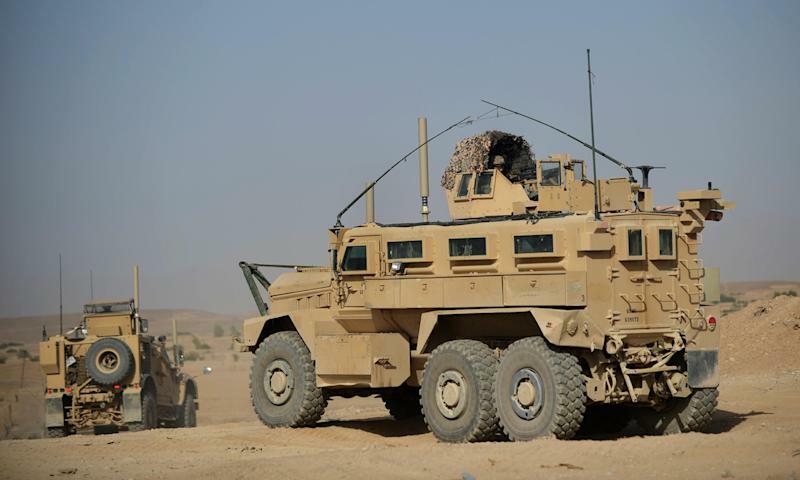 Baghdad (AFP) - The United States has donated 250 mine-resistant, armour-protected vehicles (MRAPs) to the Iraqi army for use in its campaign against the Islamic State jihadist group, US ambassador Stuart Jones said Tuesday. "The number one threat to the Iraqi security forces are roadside bombs and vehicle-borne bombs," said Jones, whose country is leading a multinational coalition in air strikes on IS in both Iraq and Syria. "These vehicles will save Iraqi lives and enable Iraqi security forces to win the fight" against IS, he said in a statement.